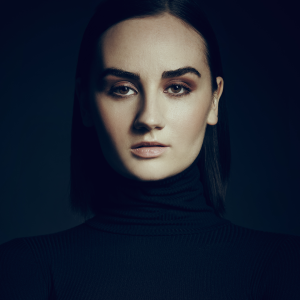 In what organisers have claimed might “possibly” be the last opportunity to see her play live for the rest of the year, Triple J and indie darling Meg Mac will return home for a series of shows in September. She’s spent the majority of this year overseas working on the material that will ultimately form her forthcoming – and highly anticipated – debut album. But before that all lands, there’s the small matter of new single ‘Never Be’, which is being released to coincide with the tour which bears its name. Kicking off in Fremantle on September 04, the tour stops in Perth, Sydney, Adelaide and Melbourne, before wrapping up in Brisbane on October 02. Grab your tickets now.